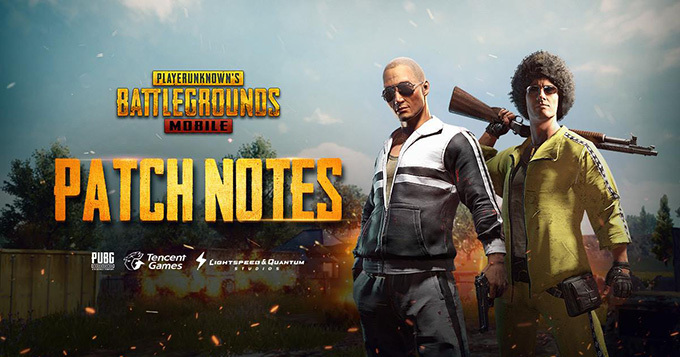 What you need to know about PUBG Mobile news, patch notes, new heroes, and more. 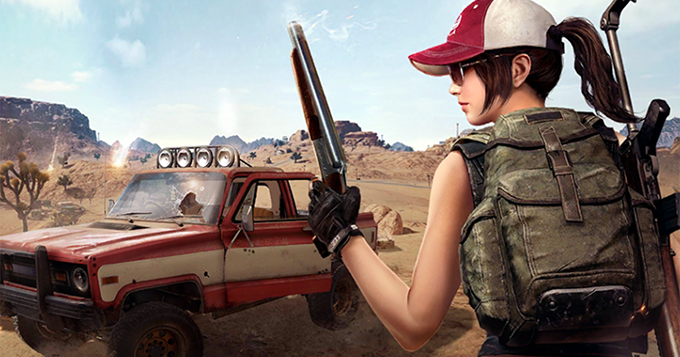 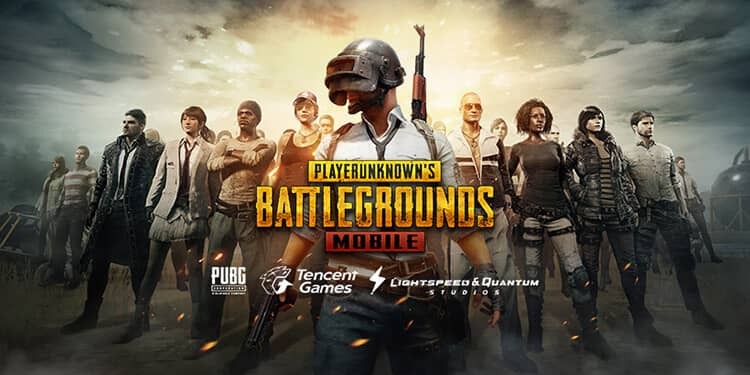 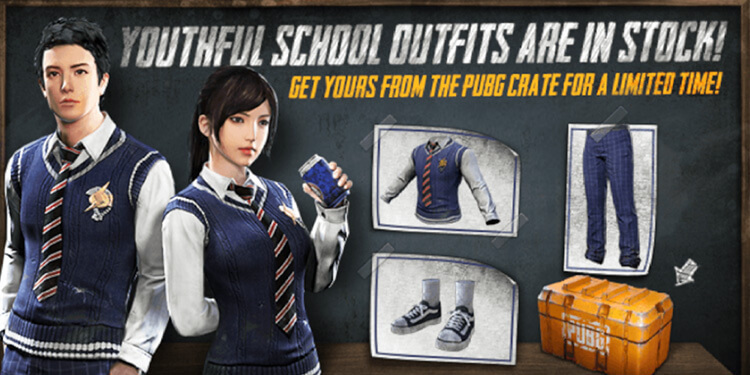 Tencent Games has been released PUBG Mobile version 0.5.0 featuring new desert map Miramar and Season 2 Tier Match. 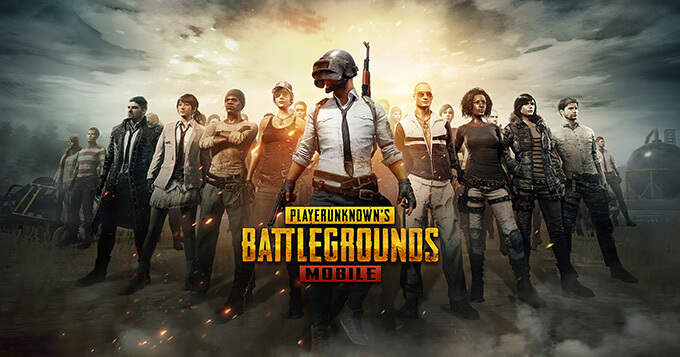 Here are PUBG Mobile version 0.5.0 patch notes.